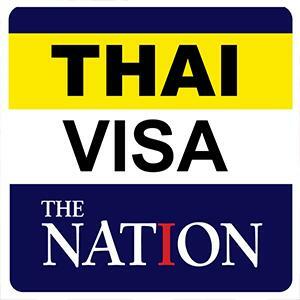 So-called "rootless" people, those who were born in Thailand but abandoned at birth and thus have no Thai identification number or household document, can now file for birth certificates and apply for Thai nationality, according to a new law that has been published in the Royal Gazette and comes into effect this week. The new edition of Civil Registration Act also allows the "rootless" people to change names, last names and information to appear on the household documents, although those staying in a house or on land over which they had no ownership will only get receive temporary household documents. 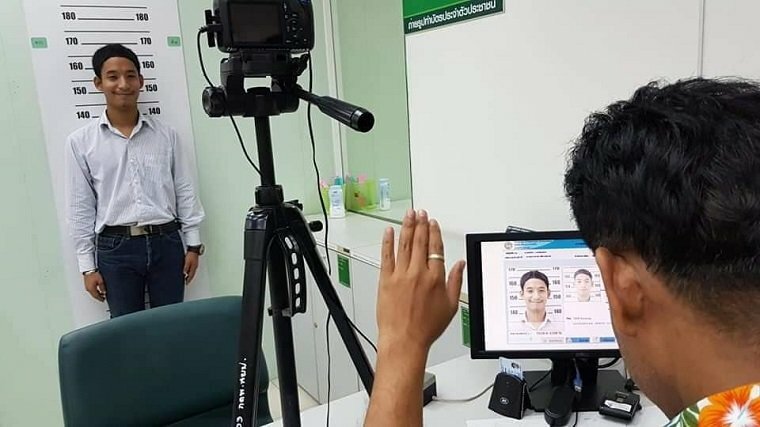 On April 11, Bangkok's Sathorn District Office issued a Thai national identification card to 18-year-old Kittipat (last name withheld) who has been under care of the Social Development and Human Security Ministry since he was abandoned at birth at Samut Sakhon's Ban Phaew Hospital. The Mathayom 5 schoolboy, who is also a school athlete and marching band member, currently resides at the Mahamek Home for Boys in Sathorn. "I'm so glad to be granted Thai nationality because, as a stateless child, I would not have been able to continue with tertiary education or work. Now I have Thai nationality, I will study hard to get into a university to study engineering so I can be a lecturer in the field," he said. Surapong Kongchantuk, a lawyer who helps stateless and displaced people, explained that Kittipat was qualified to receive Thai nationality under the December 7, 2016 Cabinet Resolution that allows Thailand-born "rootless" people to apply for Thai nationality. Ban Mahamek submitted the boy's application on January 11 and he received his ID card on April 11, Surapong said. The lawyer said that he would hold a workshop at the end of May for social welfare administrators and officials so they could help "rootless" children living at centres to apply for Thai nationality. The full Civil Registration Act can be found atwww.ratchakitcha.soc.go.th/DATA/PDF/2562/A/049/T_0033.PDF.